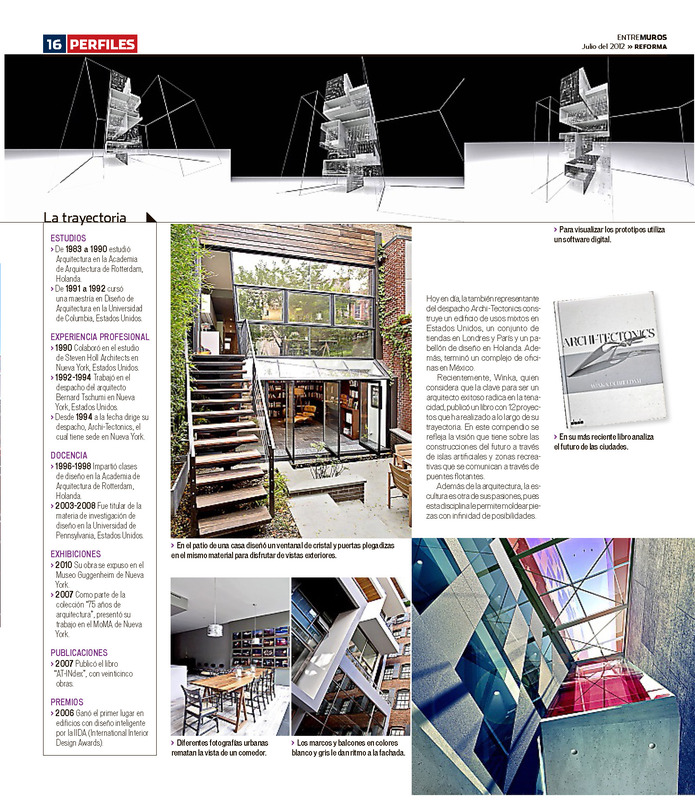 Entre Muros, a design and architecture supplement in the Mexico City-based Reforma newspaper recently featured Winka and Archi-tectonics. 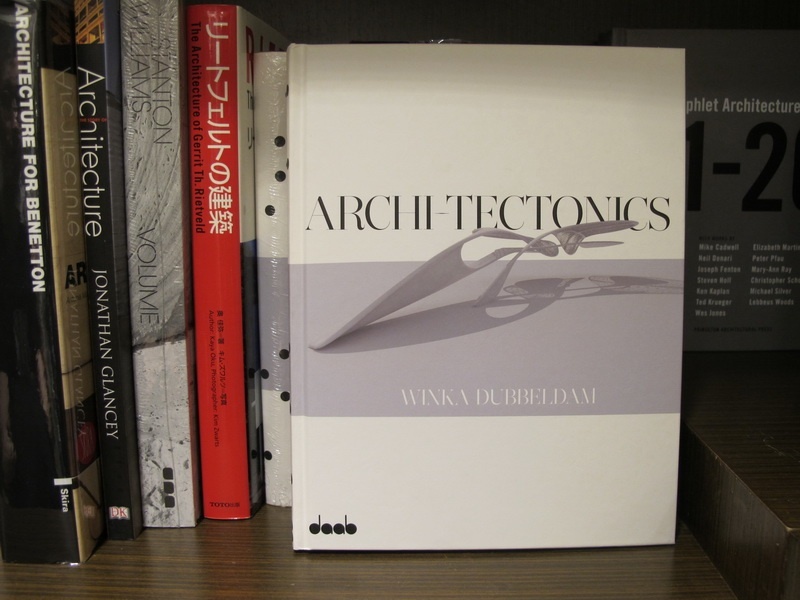 The multi-page spread and cover bring attention to Winka’s unique architectural approach and highlight her educational and professional background as well exhibition experience. 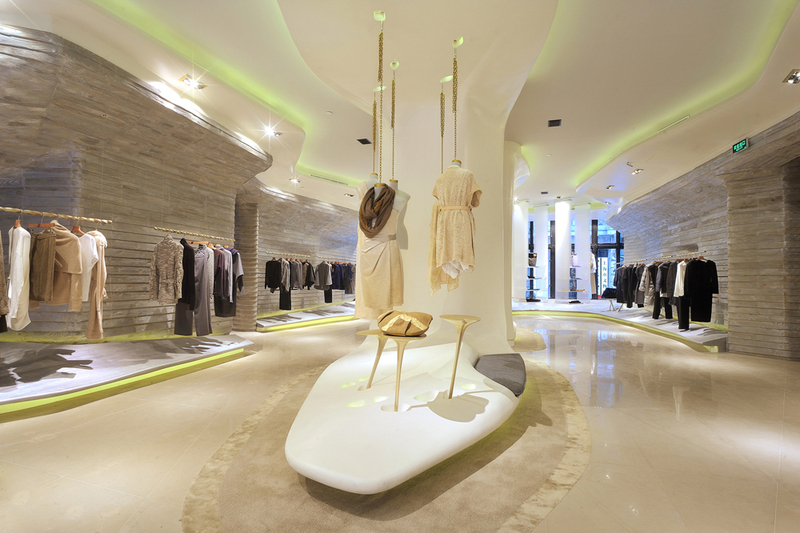 If you find yourself in the D.F. anytime soon, be sure to pick up a copy! 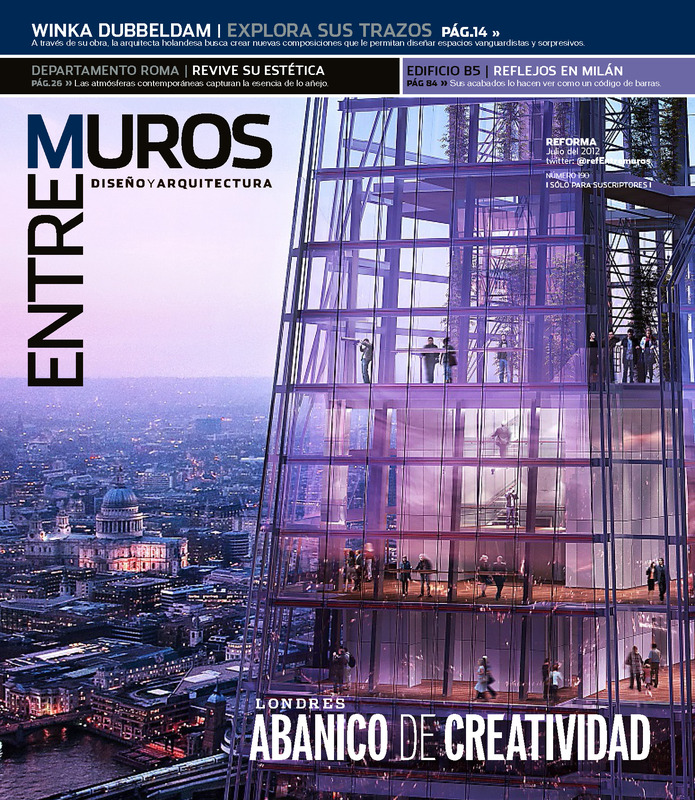 Archi-Tectonics is excited to be featured in the recent Porta3 publication, as well as on the cover!! 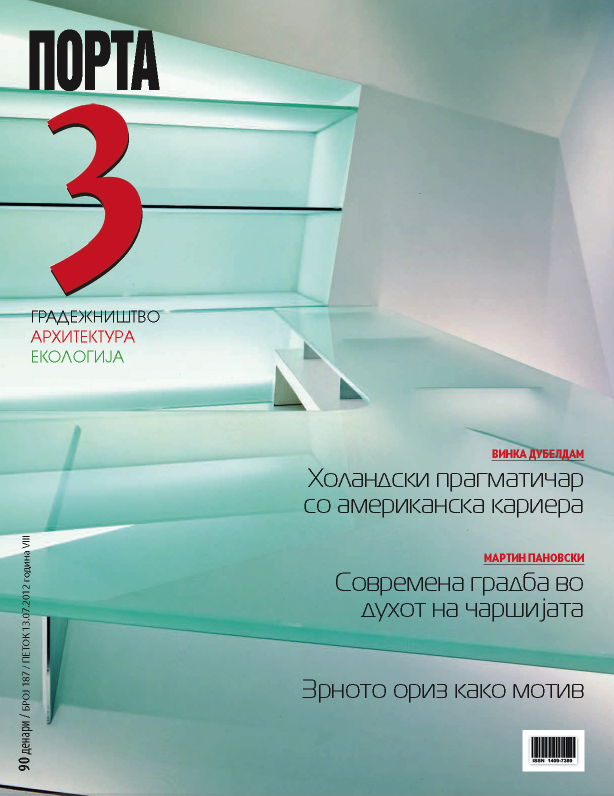 The Macedonia-based design magazine details many of our recent projects at Archi-tectonics and provides and insightful interview with Principal Architect Winka Dubbeldam. 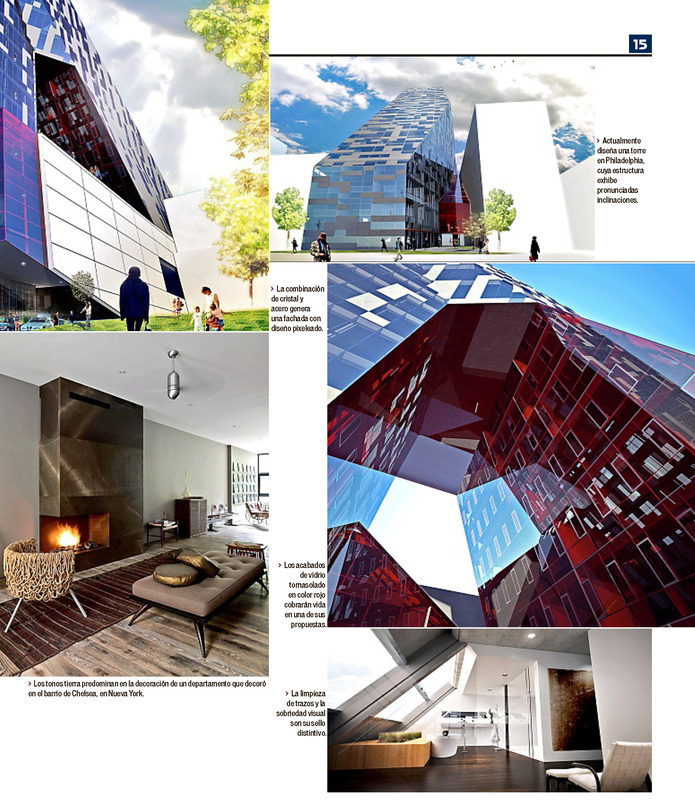 Photos and acclaim for the Aida Salon, the Schein Loft and the recently completed Vestry Street Building are also all included in the article. 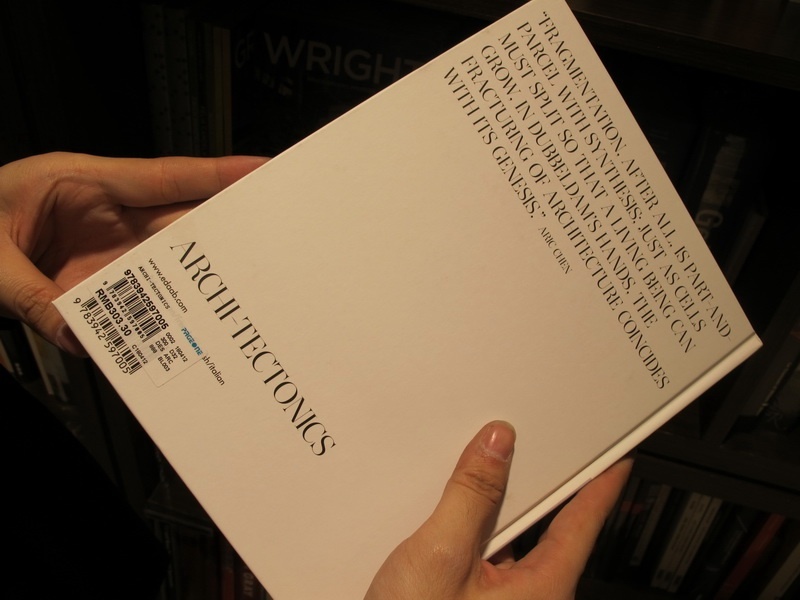 Archi-Tectonics’ latest publication was spotted by Yifan (a former Archi-Tectonics employee) in the center of the business district in Bejing’s largest imported bookstore! 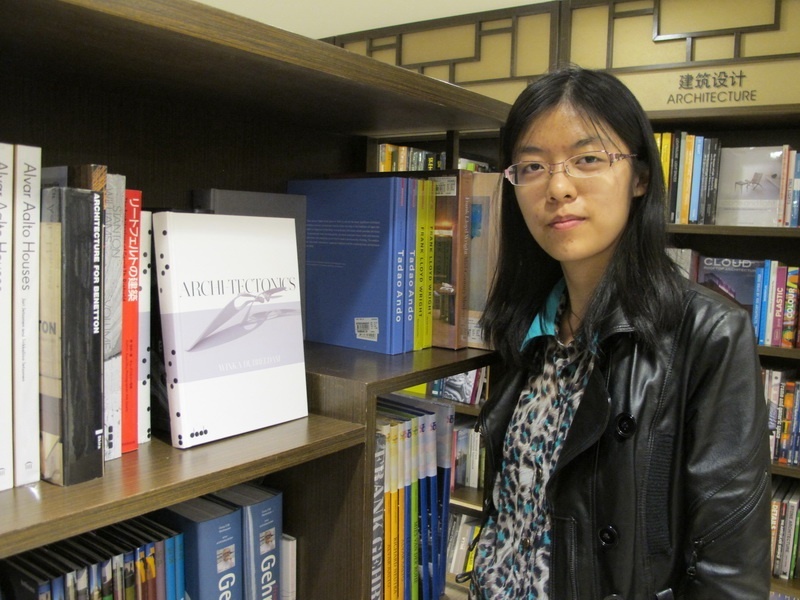 Yifan was kind enough to send us some pictures of the display…… Good luck there Yifan!